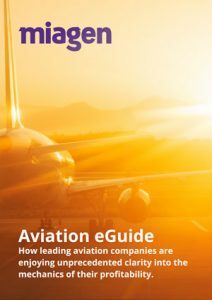 Constantly assessing strategies and scrutinising the profitability of every element is key to prospering in a sector as challenging as aviation. Reaching this goal requires real-time, complete and agile data that feeds into the right models and the right technology. This eGuide shows how Etihad Airways, by working with Miagen, successfully overcame obstacles facing many FP&A departments. The airline now implements driver-based planning, and makes smarter strategic decisions as a result.